“Controlling cancer in Europe will require the investment of substantial resources and the effective coordination of national policies,” said Wierinck, an MEP from Group of the Alliance of Liberals and Democrats for Europe. 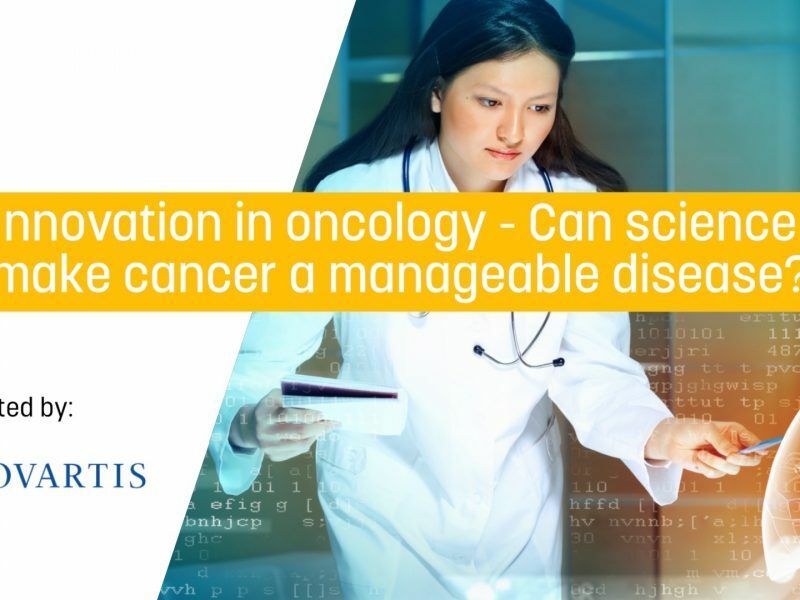 Speaking at the “Innovation in oncology – Can science make cancer a manageable disease?” event organised by EURACTIV on 15 October, the EU lawmaker emphasised that the idea of an EU Cancer Plan should be built on the existing cancer plans of each member state. She said it should be an EU public health programme designed to reduce the number of cancer cases and deaths and improve the quality of life of those patients. “This should be focused on prevention, early detection, diagnosis, treatment, data collection, and research in order to find innovative solutions and evaluate outcomes,” she noted, adding that EU offers a huge opportunity for exchange and collaboration. According to the World Health Organisation, cancer is the second most important cause of death and morbidity in Europe after cardiovascular diseases. In 2013 alone, it accounted for 26% of all deaths. The European Commission has taken a number of initiatives to enhance collaboration among EU member states on the issue; however, there is not yet an EU-wide plan in place. Speaking at the same event, Michael Zaiac, the head of medical affairs oncology region Europe at Novartis, noted that science has today made many cancers manageable. “Science has given the opportunity to patients to live a long life,” he said. Considering that there are still many cancers, such as pancreatic or lung cancers, with slow progress, he emphasised that more support and “smart” investment are needed. “We have the obligation to work on these cancers jointly,” he said. Health is a national competence so the role of EU institutions is limited. But for Wierinck, the EU House should continue stimulating the debate. “Currently, too often healthcare is still seen as a national competence. However, to believe this is to deny the reality of a single market and a European Union in which every citizen has access to the treatment they need. A healthy Europe equals healthy citizens,” she underscored. “I believe innovation and investment in life sciences are necessary to find long-term and sustainable solutions for chronic diseases and the discomforts that come with old age. The amount of people suffering from chronic diseases on a global level is rapidly increasing due to our ageing population,” she added. 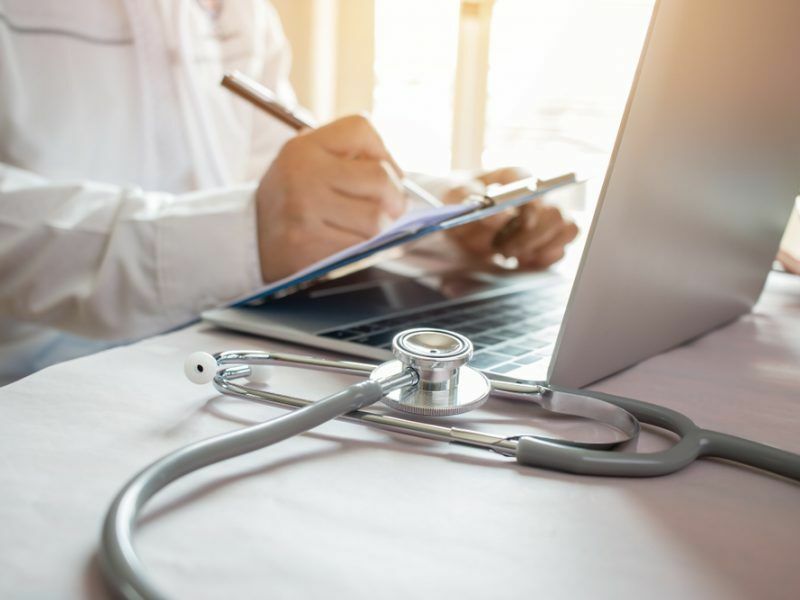 The Belgian politician explained that the patient of the 21st century wants an individual treatment that is accustomed to their specific needs. And this will require significant additional efforts of all stakeholders involved. “The pharmaceutical industry has the power to translate promising scientific breakthroughs into meaningful treatments. It is capable of tackling the most urgent medical challenges we face today and in the future,” she stated. The medical innovation debate is heating up due to the ongoing discussion on Health Technology Assessments (HTA). They aim to identify and evaluate a medicine’s added value and help EU countries decide on pricing. The European Parliament voted on the mandate to negotiate with EU ministers over HTA on 3 September. MEPs stressed that, even though HTAs are a national competence, it would be better to carry out parallel assessments at the EU level to avoid duplications and decrease the financial and administrative burden on health technology developers. Wierinck said that the recently voted EU regulation on HTA addresses the fragmentation in the sector, as well as reducing differences in access to innovative treatments and diagnostics. 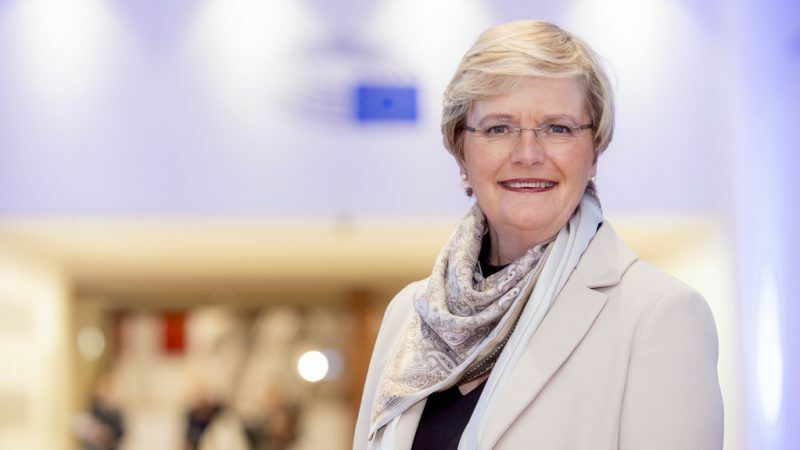 “I believe that via a reinforced EU system for cooperation on HTA, all EU countries can benefit from efficiency gains and make better use of their resources, thus maximising the EU-added value […] It is key to maintain a favourable environment for the development of innovative health technologies that reach patients and bring benefits to them,” she concluded. The European healthcare sector is divided over the “actual value” EU governments pay for the authorised and partly public-funded novel drugs, compared to medicines already on the market.